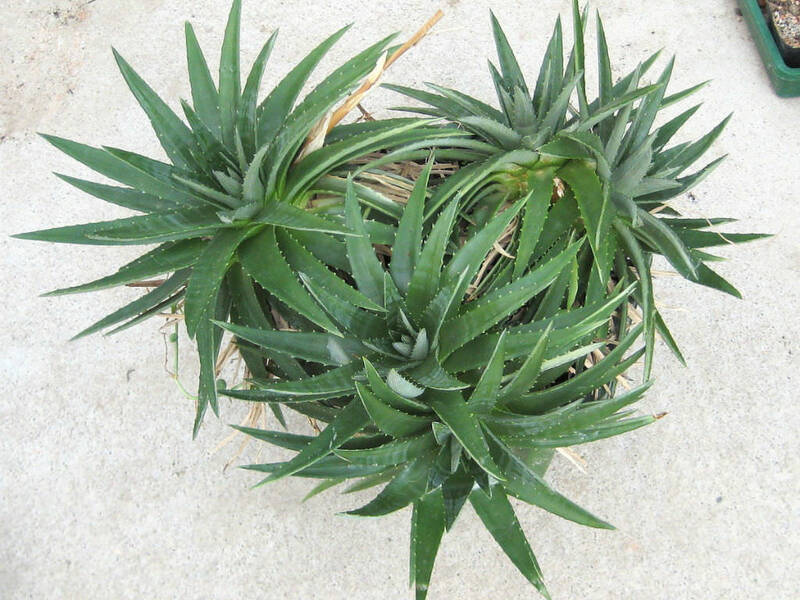 Dyckia brevifolia is a small, clump-forming, terrestrial bromeliad, with somewhat succulent leaves. 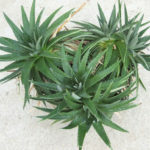 The individual plants are up to 8 inches (20 cm) wide. The leaves are green with small spines around the margins. The small spikes of beautiful, yellow flowers rise above the foliage. 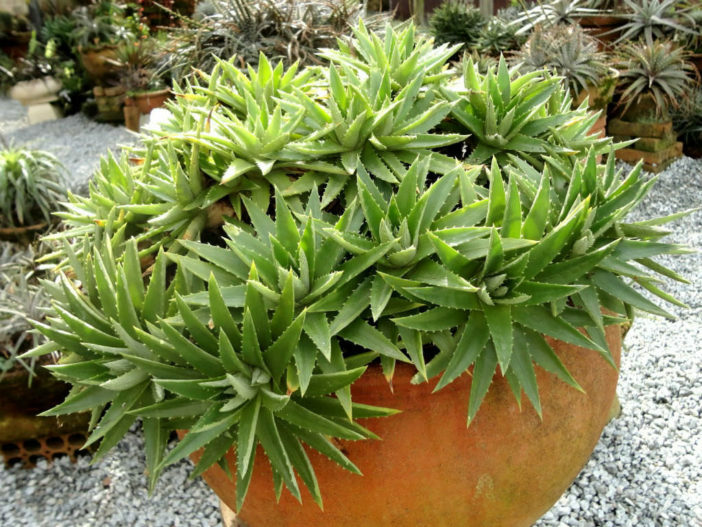 Dyckias are not technically succulents, as they do not store water in their leaves like true succulents. 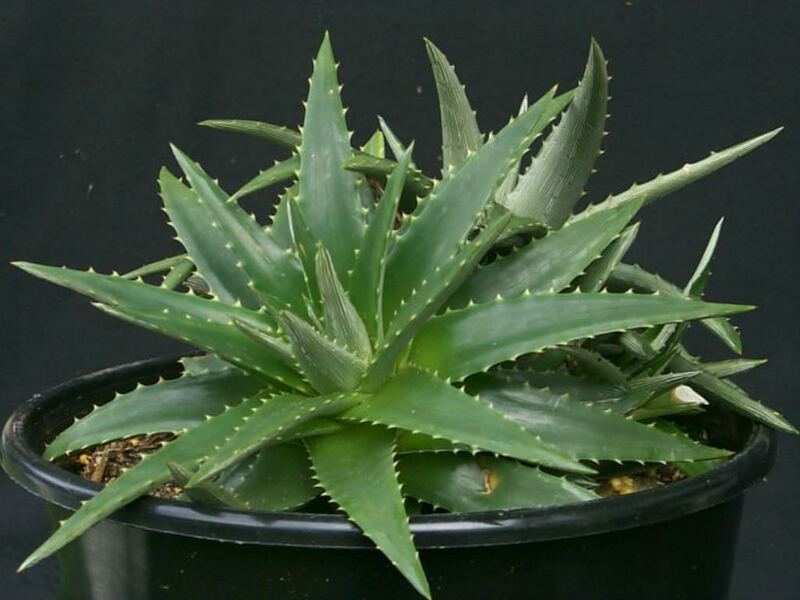 They are xerographic and survive long periods without water by going dormant. 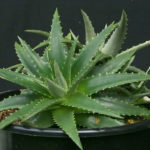 Their rosette of thick succulent leaves will eventually wilt, but recovery is rapid when watering is resumed. Most of the plants survive in warm regions with heavy rainfall for half the year and very dry conditions the rest of the time. 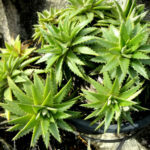 This makes Dyckia care slightly challenging, as getting the right balance of moisture to keep the plant happy may be difficult. The growing conditions in their natural setting should be mimicked as much as possible. 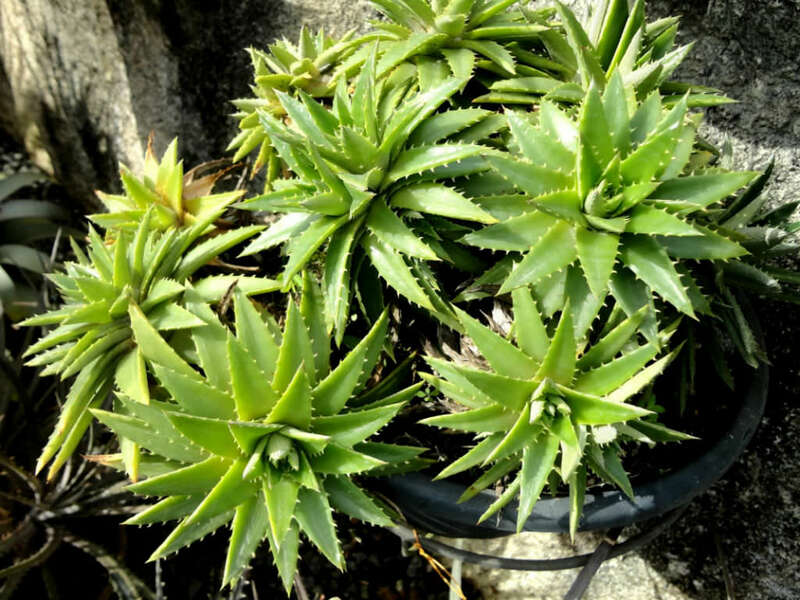 Dyckia brevifolia is endemic to Brazil. Previous ArticleWhy are the Leaves Falling Off My Jade Plant?